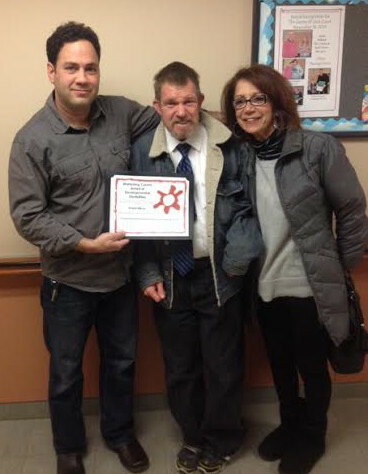 ISLE/Purple Cat/Touch the Moon Candy Saloon Employee, Robert Wilcox, received the December “Special Recognition Award” from the Mahoning County Board of Developmental Disabilities. Robert not only excels at his job but takes great care of his mother at home. Robert is responsible and a spirited member of the ISLE family.